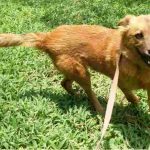 AWARE is currently looking for a General Manager for the Shelter (fluency in English and Spanish essential), a Full-Time Vet, and also for people willing to undertake some serious voluntary fund-raising operations: ‘200 People Donating $10 per Month’ to help cover the food bill, for example. 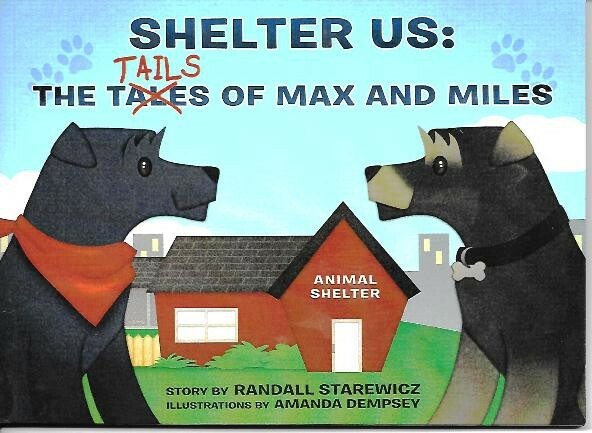 AWARE also needs help with an unusual fund-raising opportunity: children’s author Randall Starewicz is generously allowing AWARE 100% of sales made through AWARE of his heart-warming mini-series ‘SHELTER US’. 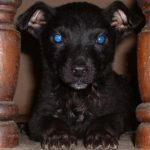 This is the story in pictures and verse of two Shelter dogs, Max and Miles, and their struggle for self-determination. What we need is finance for the publication, production, promotion and distribution of both the English and the Spanish versions. Please contact us immediately for further details if you are interested in helping with any of these projects. And if there’s any other way in which you would like to help, please let us know at once!